Ever wondered which is the hottest planet? Or which bird can fly underwater? And just which city is in the sky? 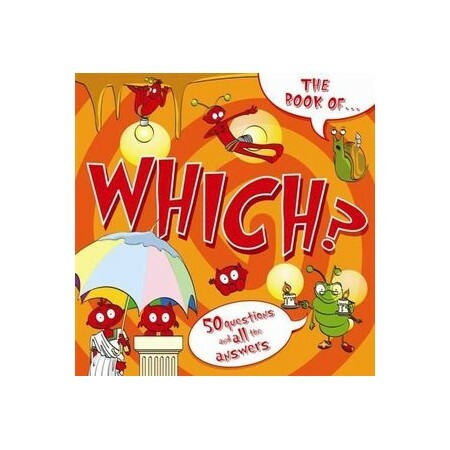 This book answers a wide range of 'which?' questions and provides further information with fun-filled facts. Appealing artworks help explain the answers, allowing children to build up their knowledge on a variety of subjects..